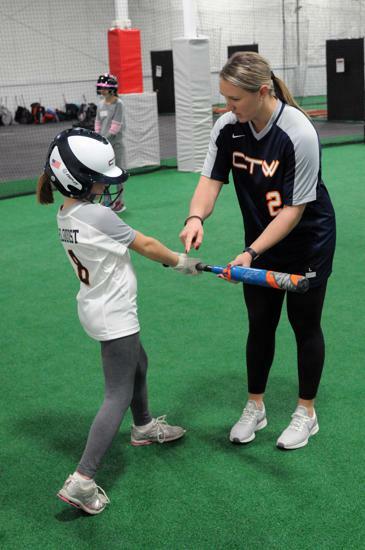 Coach and Team Interest for 2019 / 2020 Season !! 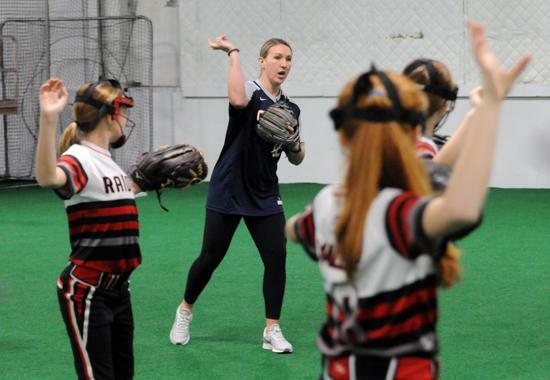 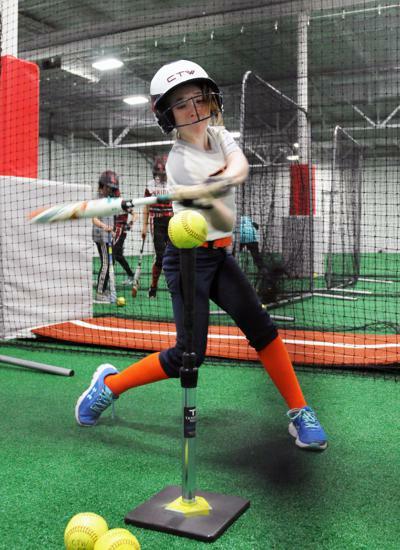 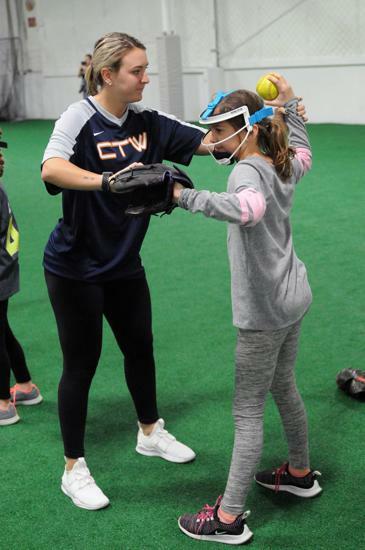 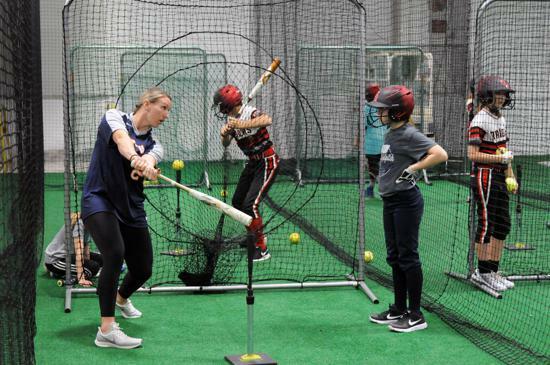 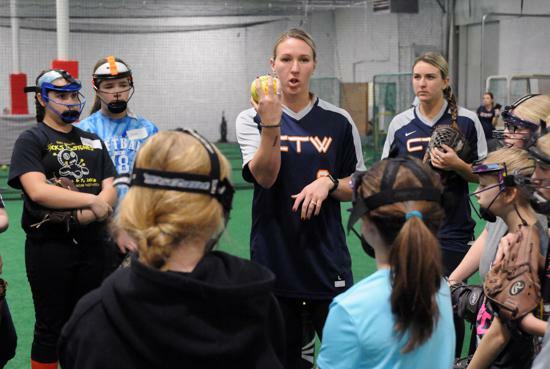 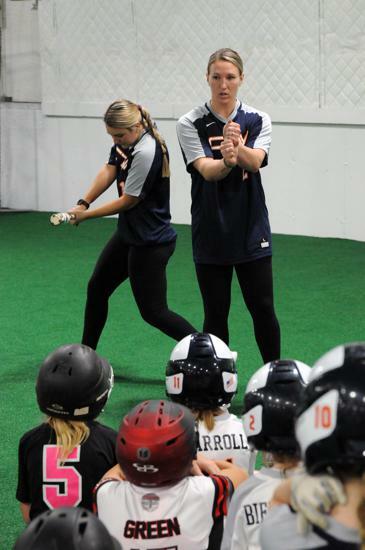 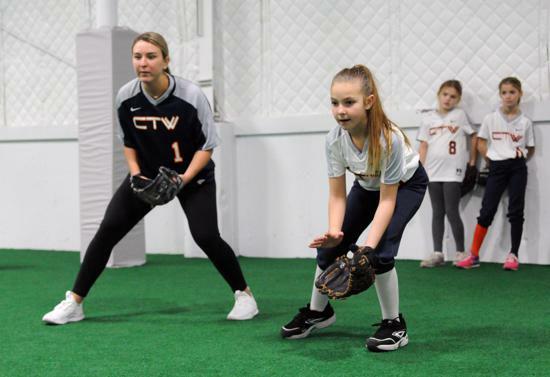 Are you a Softball Coach looking for a new Organization? 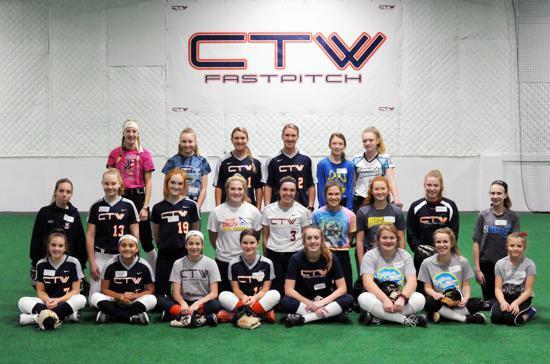 Do you have a team looking to move to a new Organization? 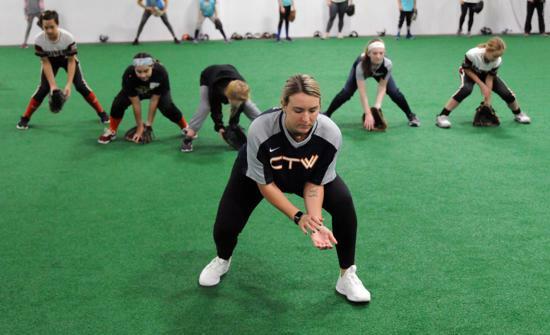 Crush Tidal Waves Fastpitch is currently accepting interest from both Coaches and Teams looking to be a part of Crush Tidal Waves for the 2019 / 2020 season. 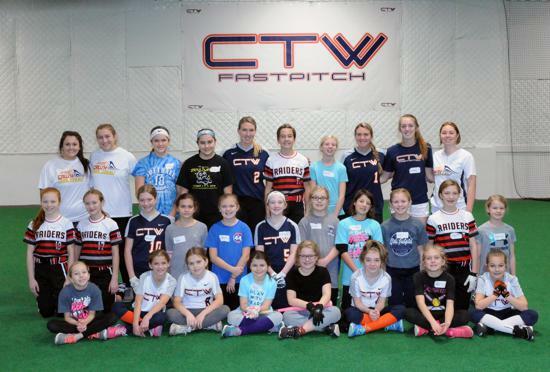 If you would like to be a part of our growing Organization, please completed the registration below. 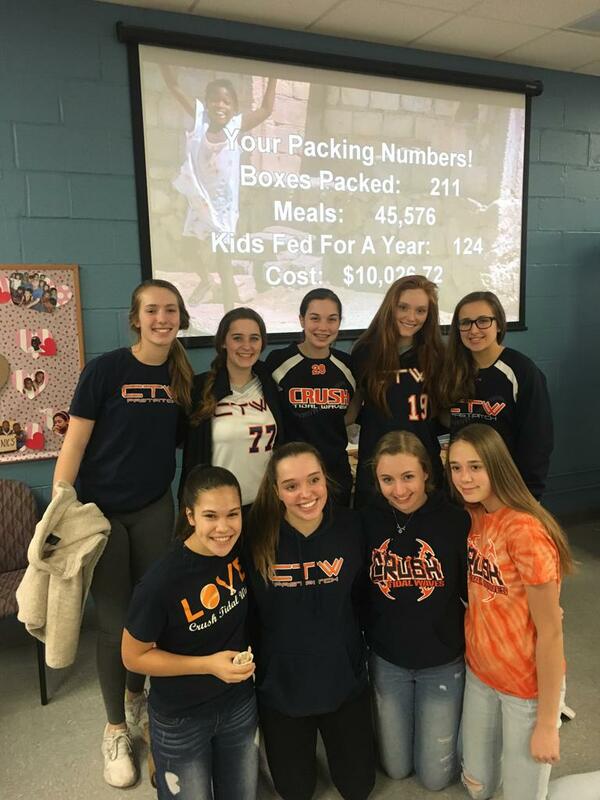 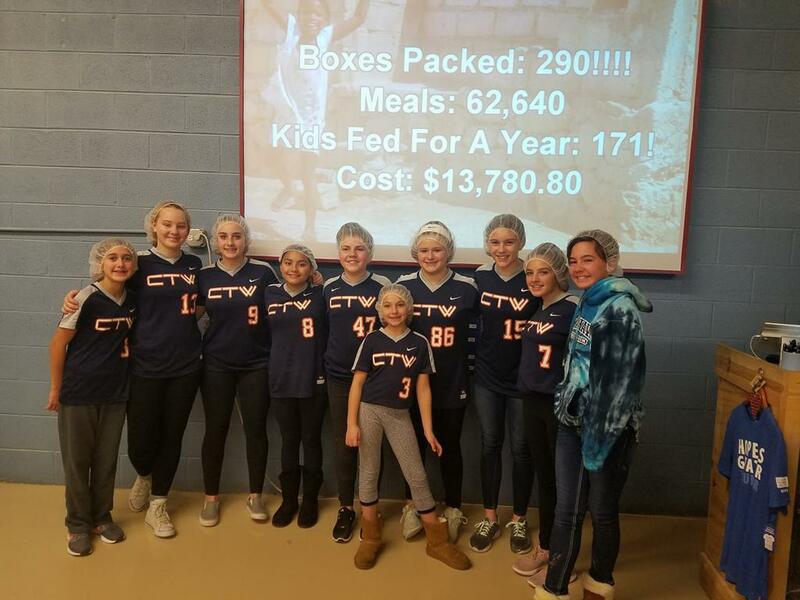 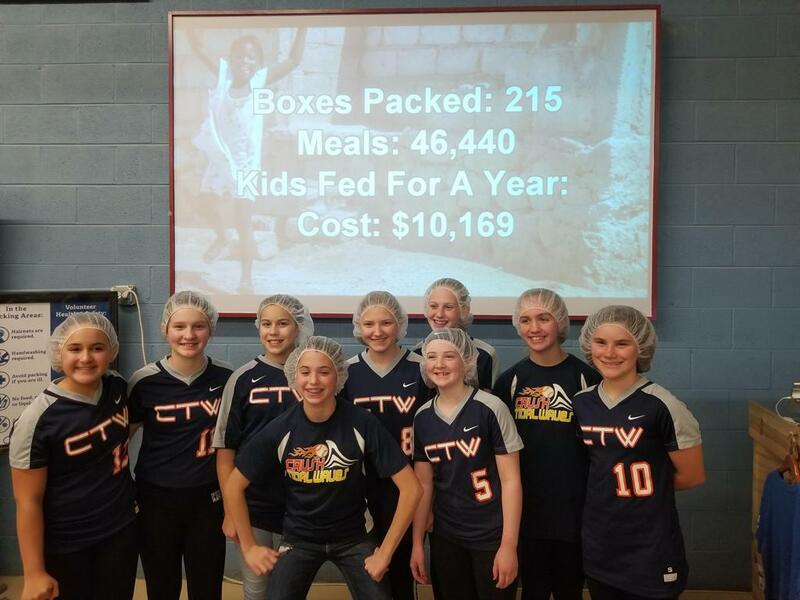 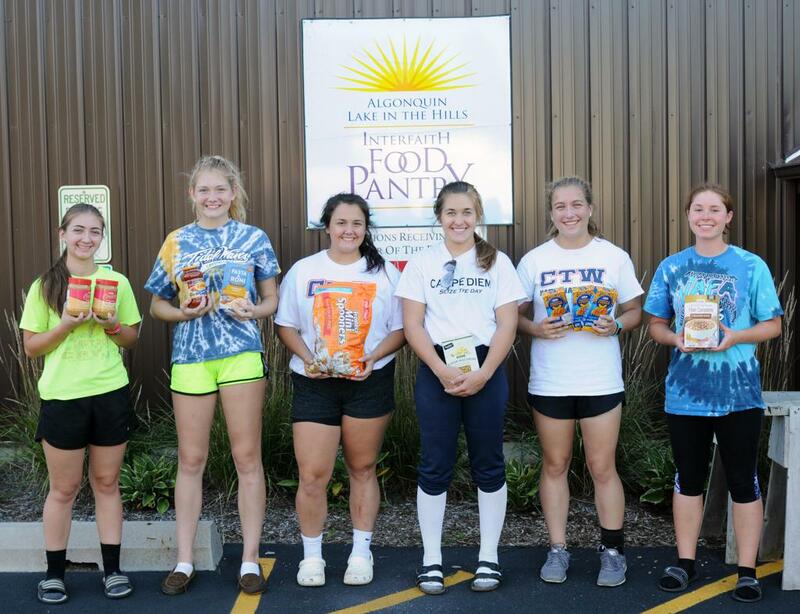 CTW JS 18U team donated food to the Algonquin/Lake in the Hills Food Pantry on September 15.